This article contains a Sonlight curriculum review, including warranties, subjects, qualifications, accreditation and more. 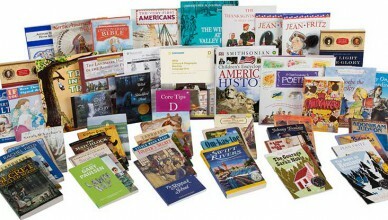 Sonlight provides a Christian based homeschool curriculum for K-12. Keep reading for more on our Sonlight curriculum review. 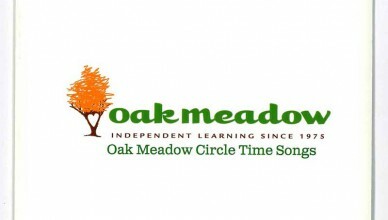 Oak Meadow offers a complete curriculum for preschool through high school, from a Christian perspective and a distance learning program.This Oak Meadow review has information on Oak Meadows philosophy, subjects, curriculum, accreditation, and cost. 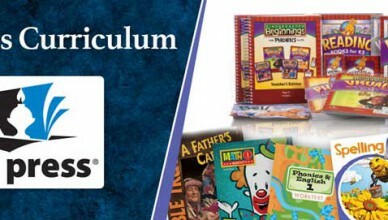 Bob Jones University has textbooks, distance learning opportunities, and an academy of home education. This Bob Jones review has information on Bob Jones University and their homeschool philosophy, subjects, accreditation and more.